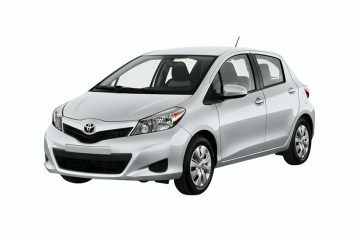 Which Engine Oil Is Best For Vitz, Best engine oil for 1.0, 1.3 and 1.5 L capacity of Toyota Vitz, Jewela and Yaris All engine oils are fully synthetic. 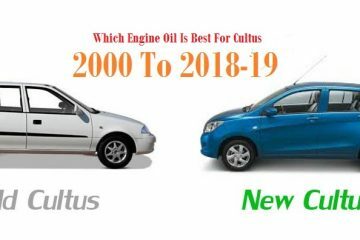 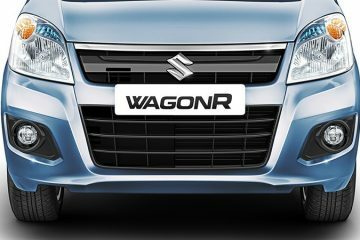 Which Engine Oil Is Best For Wagon R, Best Oil for Wagon R Pakistan and imported, synthetic best oil in Pakistan for Wagon R.
Which Engine Oil Is Best For Cultus, Right oil for the right engine, Best oil among brands, detail of engine oil in Pakistan. 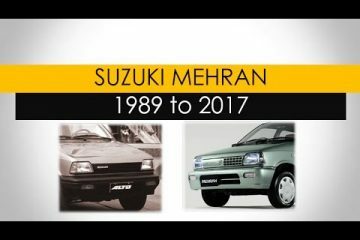 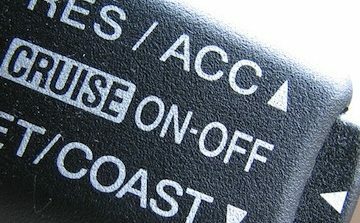 Which Engine Oil Is Best For Mehran. 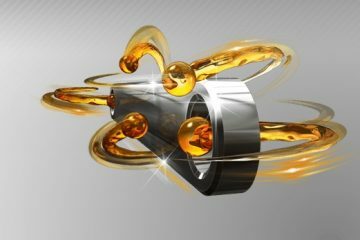 Recommended oil for Mehran, best engine oil, detail of each oil, best oil in Pakistan for Mehran. 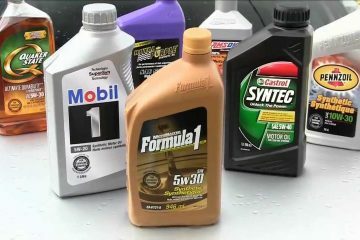 Top Synthetic Engine Oils in Pakistan, Best engine gasoline/petrol oil for all cars, Synthetic vs nonsynthetic oil, when and what Oil grades is best to use. 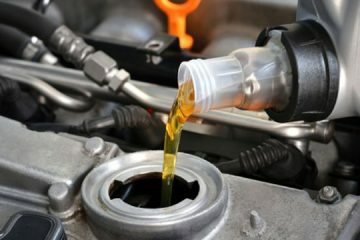 Engine Oil for Toyota Hilux Diesel, D-4d engine oil, best toyota engine oil, Hilux, vigo and revo all engine oil details and explanation.